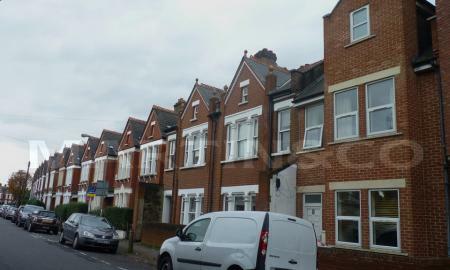 Martin & Co are proud to present this three bedroom flat located on Rodenhurst Road. 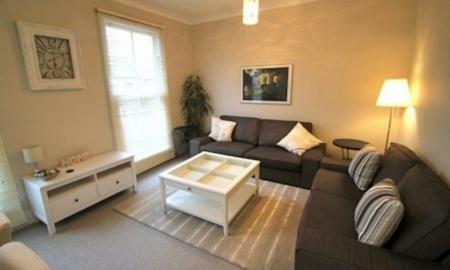 The flat consists of a spacious lounge area, large separate kitchen, three double bedrooms and two modern bathrooms. Rodenhurst Road is situated just moments away from the cafes and shops Abbeville Village has to offer. 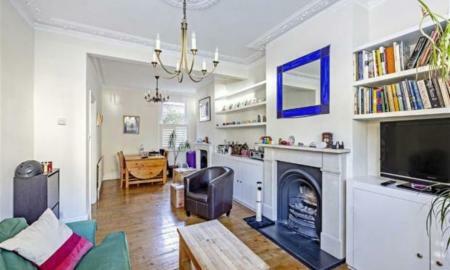 Clapham South Underground Station is just a short walk away. 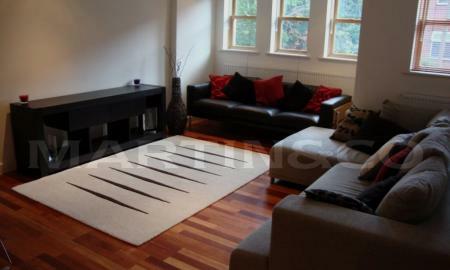 REFURBISHED SPACIOUS 6 BEDROOM HOUSE, WITH A SEPERATE LOUNGE AND THREE BATHROOMS AND GARDEN. 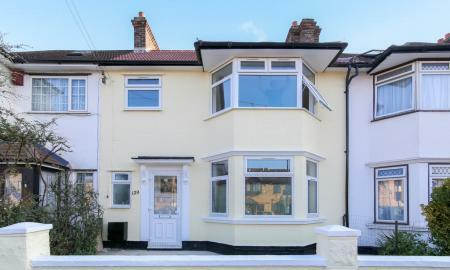 Martin & Co are proud to present this four double bedroom house located on Topsham Road. The house consists of a spacious reception room and modern kitchen which leads on to private paved garden, four good sized double bedrooms with ample storage space, and two modern bathrooms. Topsham Road is situated just a stones throw away from Tooting Bec Undeground Station giving you easy access in and around the City. The numerous amenities of Upper Tooting Road, and Tooting Bec Road are just moments away from the house, as well as the open spaces of Tooting Bec Common. 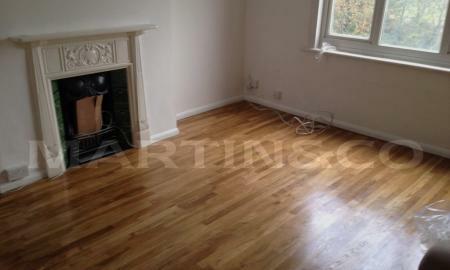 ***MUST SEE*** Martin & Co Balham & Clapham are pleased to present this three double bedroom furnished split level flat in great location for the amenities of Balham & Clapham South. 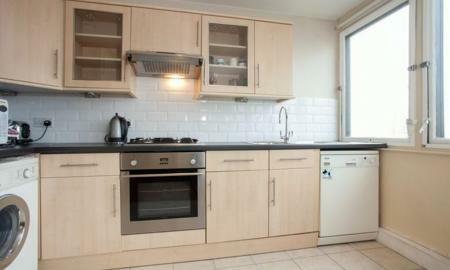 Martin & Co are pleased to present this two bedroom property located on Henry Doulton Drive. The property is spacious throughout, and consists of a spacious reception room and separate kitchen, two large double bedrooms, both including built in storage, and a bathroom with bath and shower. An allocated parking space as also included with the property. The flat is located close to Tooting Bec, where there are plenty of amenities, as well as Transport links such as bus routes and Tooting Bec Underground Station. 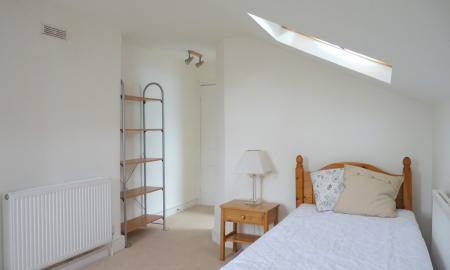 A beautiful one bedroom ground floor garden flat in the heart of Balham. This spacious one bedroom property boasts a large reception, leading onto fantastic private garden, a modern open plan kitchen and huge master bedroom with space for a study and contemporary bathroom. 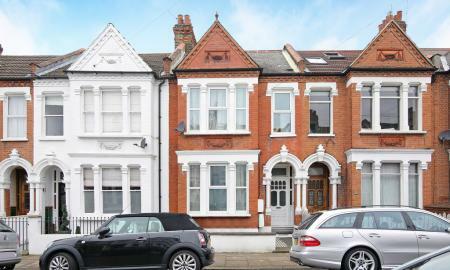 This property further benefits from being in a highly sought after location moments from the local amenities of Balham which also offers the Northern Line and over ground service to the City and the West End. 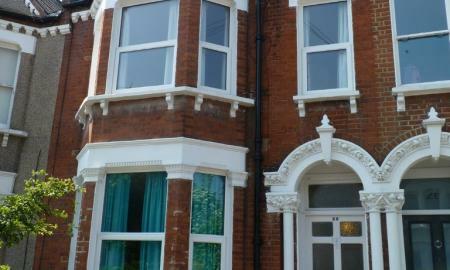 Martin & Co are pleased to present this beautiful Three Double Bedroom Split Level Property with a Separate Kitchen. Situated on a quiet residential road in the heart of Streatham, Which offers a superb selection of shops, pubs, cafes and restaurants while Streatham rail station is just moments away. 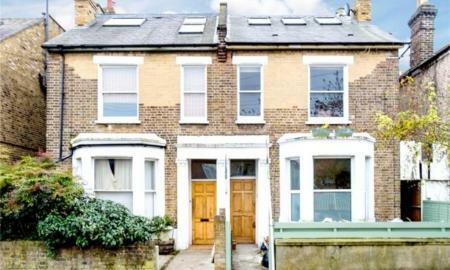 Martin & Co Balham & Clapham are pleased to present this spacious two double bedroom ground floor garden Victorian Conversion flat in great location for Streatham Hill Rail Station and the amenities of Streatham High Road. 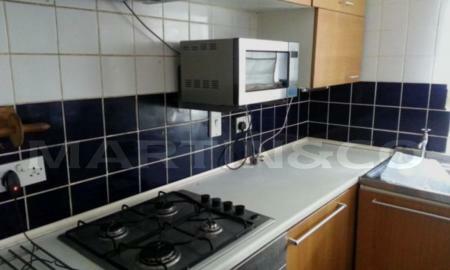 Martin&Co are proud to present a very large one bedroom flat minutes away from Stockwell Tube Station. The property is to be rented furnished and compromises a large double bedroom, reception room, good size kitchen and a bathroom witch include bath tab and shower.The property also has laminated floors throughout, gas heating and double glazed windows. 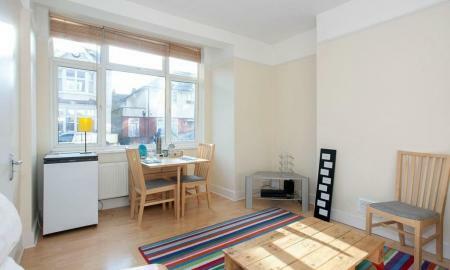 Spacious one bedroom flat in Battersea with great views and short walking distance to Clapham Junction station. Property benefits of large open plan reception room with kitchen, double bedroom with extra storage space, modern bathroom and laminated flooring. Comes fully furnished. 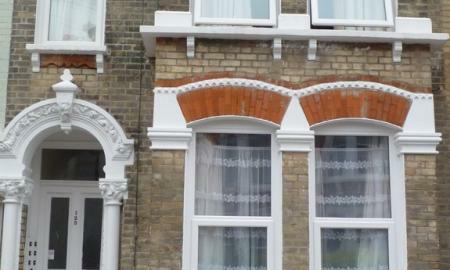 A well presented REFURBISHED two bedroom, unfurnished terraced house. 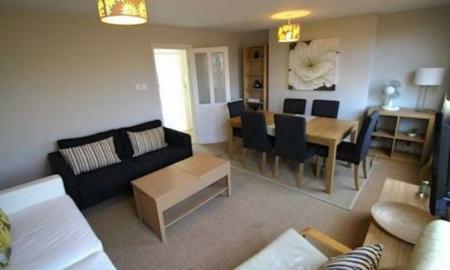 Own front door with hallway that leads into spacious living room and opening out into back garden. The new kitchen is off the hallway and has a gas cooker and fridge fitted. Upstairs there are two double bedrooms and a family bathroom. Redbarn Close is located in the centre of Purley within reach to Purley station with links to London Bridge, London Victoria, Clapham Junction, East Croydon and Brighton. There are bus routes into Whyteleafe, Epsom and Croydon. 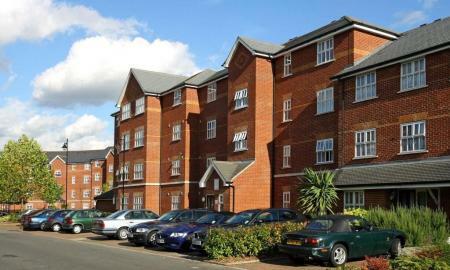 There are local shops, supermarkets, restaurants, primary and secondary schools all within reach. This home would be ideal for the professional person or couple. 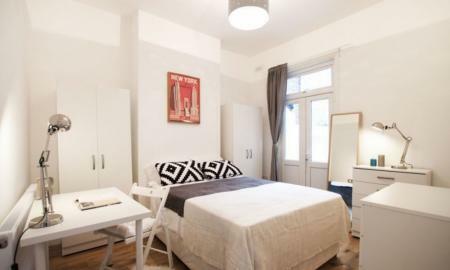 *** SINGLE OCCUPANTS ONLY*** Martin & Co are proud to present to the market this excellently located BEDSIT just seconds from Clapham Common and Abbeville Road. ALL BILLS INCLUDED." ALL BILLS INCLUDED. 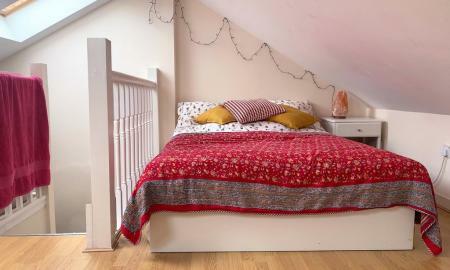 Large double room to rent in Clapham. 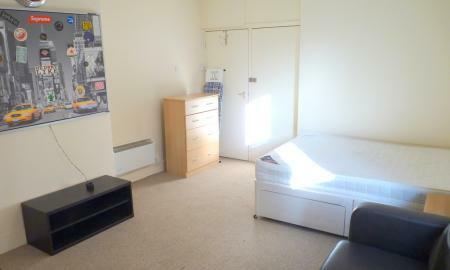 This excellent sized double room with furniture, close to amenities and Clapham Common Underground Station. It has access to a garden and plenty of space. Absolutely ideal for the commuter looking for a fantastic location to transport and being local to excellent bars and restaurant. It includes all bills including internet and can be rented for 6 months +. 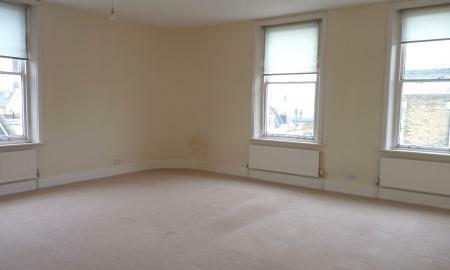 Martin & Co are proud to present this double bedroom to rent on Leithwaite Road. An en-suite shower room with toilet is included with the room. All bills are included within the rental price.